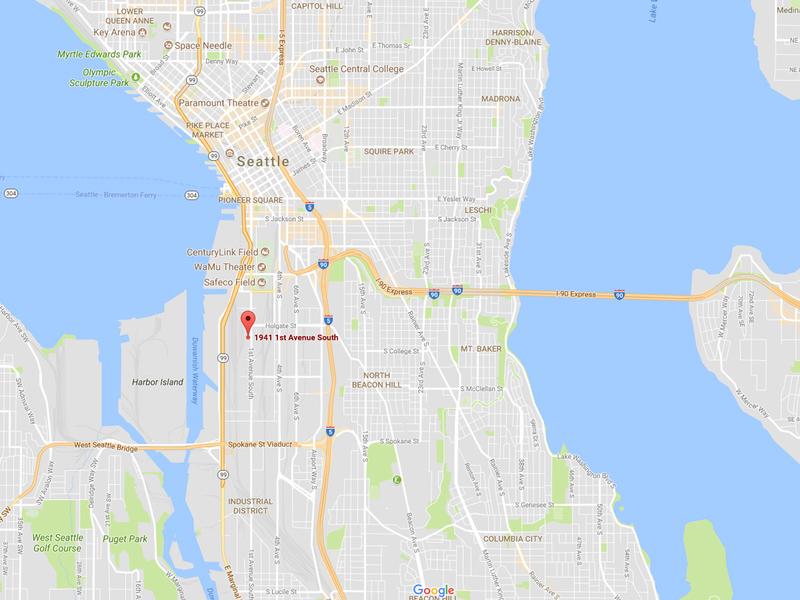 Northwest ESports is excited to announce the acquisition of our new Headquarters located in Downtown Seattle, WA — a rocks throw from SafeCo & Century Link Field. The headquarters will be used as an Administrative Operations Center, in addition hosting private BYOC LAN’s & a Streaming Center. With Gigabit Internet provided by Atlas Networks, our location will stimulate the growth of Esports in our Region. You must be <a href="https://nwesports.org/wp-login.php?redirect_to=https%3A%2F%2Fnwesports.org%2Fnorthwest-esports-acquires-new-headquarters%2F">logged in</a> to post a comment.